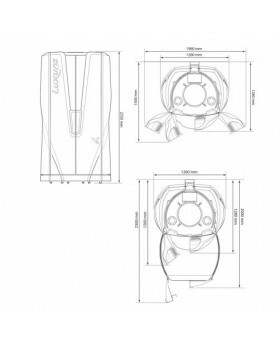 Meet the latest innovation by Ergoline. 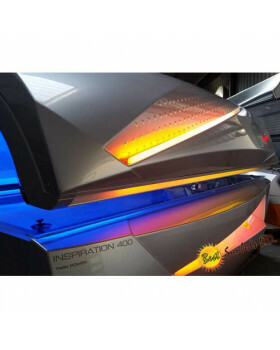 This splendid sunbed operates on Hybrid Performance - LED + UV. 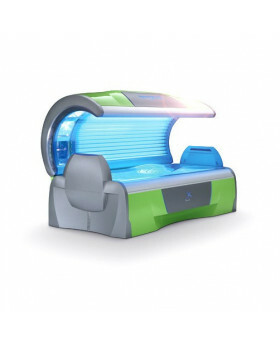 The Prestige 1600 offers unique hybrid performance of tanning and beauty in one step. 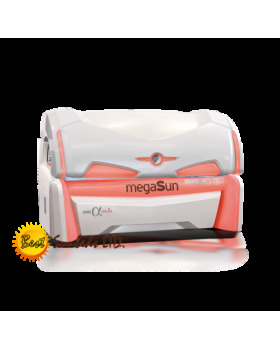 The addition of 14 LEDs, combined with SmartSun technology offer optimum tanning results and skincare. 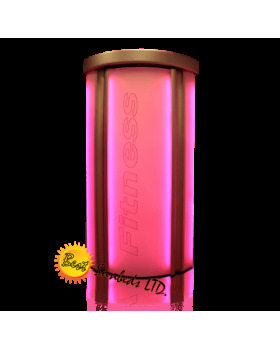 Beauty Light - LED: The red light LEDs ensure the optimum distribution of light spectrum. 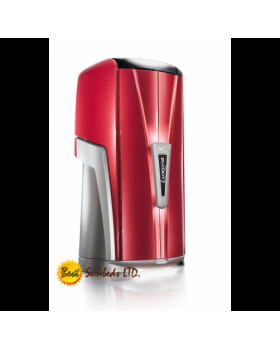 The red light therapy ensures that your skin is smooth, moisturized and glowing from within. Ultra Performance Plus: The facial and shoulder tanners are in line with the 0.3 EU compliance. 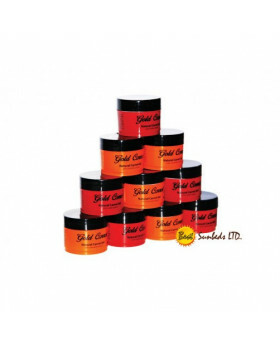 The unique coating on the tubes and facial discs ensure the optimum performance in the facial area. 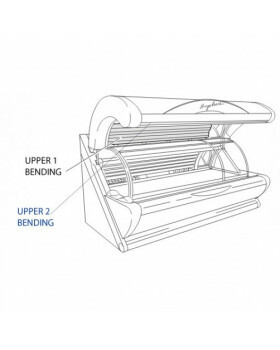 Shoulder Tan: The Prestige has been fitted with additional, high-pressure shoulder tanners. Supplying a perfect tan to the shoulder and neck area. LED Light Show: The superb LED light show will transform any salon. 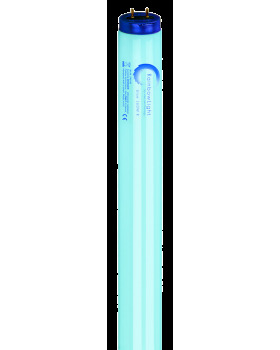 You can customize the light with over 200 colour combinations with impressive brightness. Your colour choices can be as personal as your tan. LED Interior Light: Enjoy the newly designed brightly lit interior, which looks streamlined and inviting to your customers. Personal SunStyle: You can now truly customize your tan from Light to Intense. Control Centre: All of the settings can be adjusted using the control centre before enjoying your customised tanning session. NFC Connect: You can now reward your best customers. 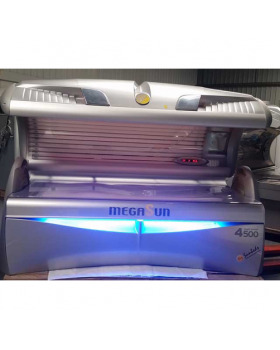 By giving them a personal NFC card their preferences are stored on the card, and on their next visit the sunbed is set immediately to the customer's personal preferences. 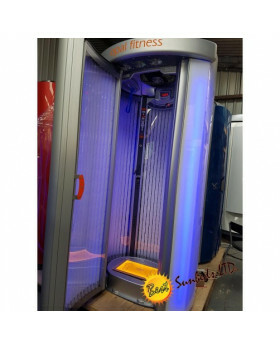 Smart Control: The easy-care control panel with large and bright display makes it easy and quick to navigate the sunbed. Set-up Manager: The Set-Up Manager makes it easy to control the device. 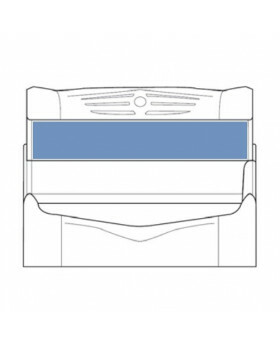 You can even use the NFC Connect function to transfer the preferred settings to other sunbeds. 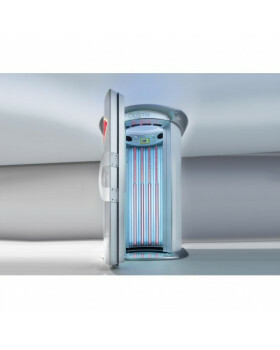 Voice Guide: The friendly Voice Guide function talks each customer through their tanning session. This function can be turned off with a touch off a button. 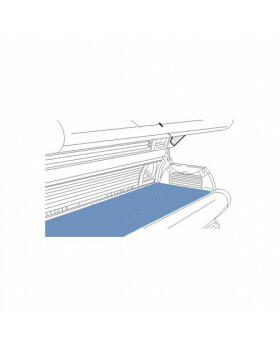 Service Light: The specially designed Service Light makes it easy to navigate through the sunbed. 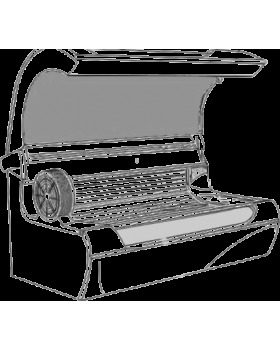 It makes the cleaning and maintenance a breeze, even for the salon staff. 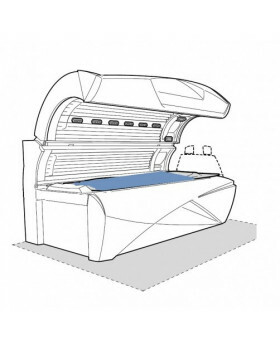 Bluetooth Connect: Your customers can now transfer their favourite music from their own smartphone to further personalize their tanning session. 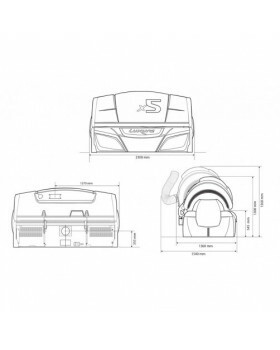 It is easy to control the Bluetooth connect function from inside of the cabin. 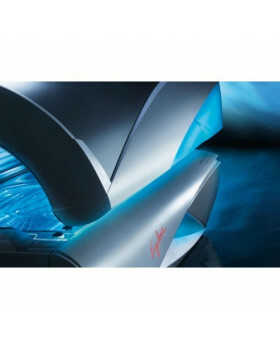 Aqua Fresh: The gentle mist will cool and soothe you during your tanning session further enhancing your experience.